In 2003, a group of dedicated, passionate people came together with a common goal: to make Alexandria and the surrounding communities an inclusive and welcoming place for people of all backgrounds to live and work. 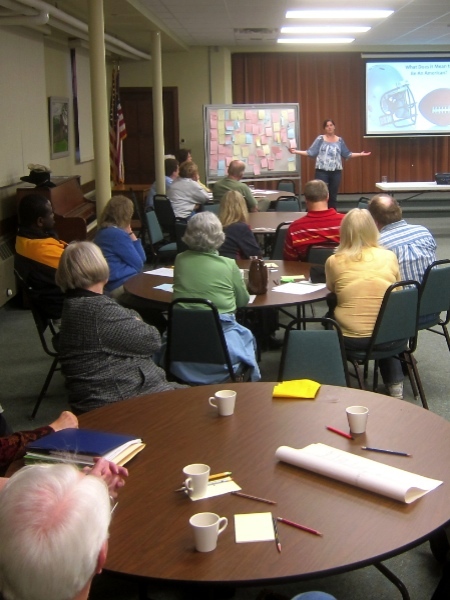 Originally called Diversity Resource Action Alliance, the group changed its name in 2012 to the Inclusion Network (IN) but remained committed to its mission to strengthen the workplaces, organizations, governments, communities, and personal lives of those living in west central Minnesota through an appreciation and understanding of diversity and cultural differences. The broad, community-based volunteer organization is hosted by the Alexandria Technical and Community College. provides training, speaking and consulting on such topics as diversity and inclusion, anti-racism, unconscious bias, and intercultural development. 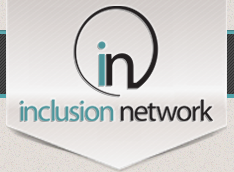 The Inclusion Network also provides diversity leadership programming to develop leaders within the community who can serve as a resource on a wide range of diversity issues.